Brandon Foote says there's always been something about Michigan that just felt magical to him. “Whenever I’d leave, I’d come back and I’d feel this sense of camaraderie with the people and also a sense of place that I didn’t feel other places," he says. Brandon says that made him want to know more about Michigan, the state he was born in, and what happened long before he came into the picture. So he started scouring the archives of the Michigan History Center. There came across the story of Pontiac’s Rebellion - that’s where Native American tribes came together to fight British colonists in what’s now Detroit. It happened ten years before the American Revolutionary War. Brandon says this inspired the first song in the new album. “It was me wrestling with the difficulty of what’s happened in the past with history and what Europeans did to the native peoples of our country," he says. In the song, Brandon says the narrator loves someone on the other side of the battle - either in a romantic way or almost like a family member. "And they’re kind of torn between these two worlds,” he says. Then there are songs that describe how Michigan’s landscape has changed over hundreds of years. In “Green Gold,” Gifts or Creatures talks about the old growth forests that were cut down for lumber. “Trout of the Pines” was actually inspired by a map Brandon picked up at a museum. It’s of the Grand Rapids-Indiana railroad line that would take fishermen to the best spots for catching arctic grayling. “There’s a great watermark of the arctic grayling on that map and that really stuck out at me as just, wow, someone felt that this map needed a watermark of the arctic grayling because it represented kind of a hot spot of that fish at one point in time,” Brandon says. Because of overfishing, habitat destruction, and other problems - the arctic grayling isn’t in Michigan anymore. Though it is in other parts of North America and the Michigan Department of Natural Resources is trying to reintroduce it into the state. Brandon says though Michigan’s history motivated him to write, the songs themselves are more abstract. Bethany Foote says that’s why the duo included liner notes for people who want to learn more about the history. “You know a lot of it is a journey for me even to uncover my perception of that story and how it impacts me and how I relate to it," she says. 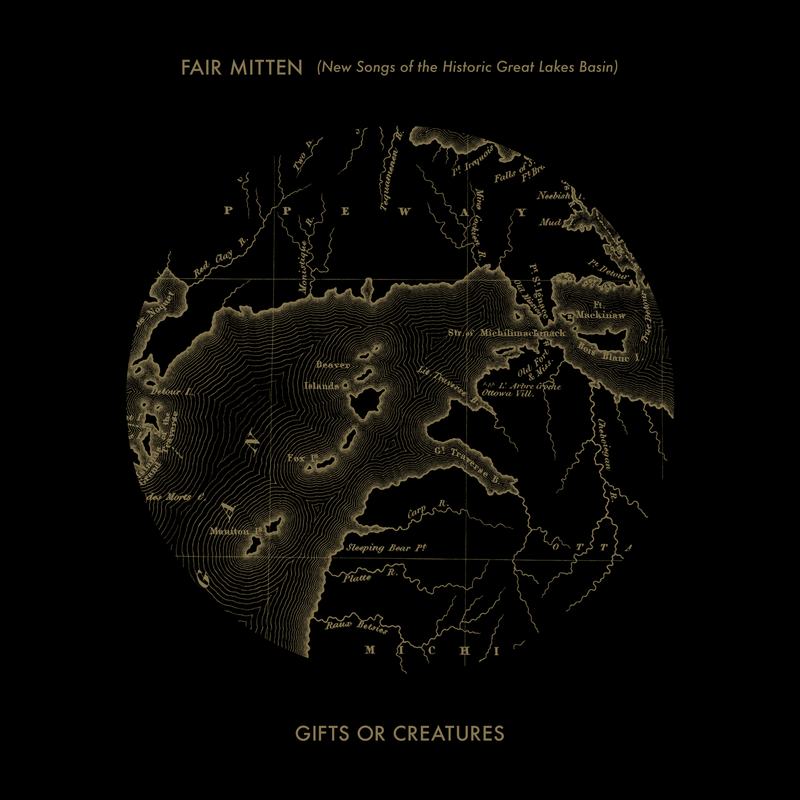 Gifts or Creatures invited several Michigan artists to collaborate on the album - from bands like The Crane Wives, Big Dudee Roo, and The Red Sea Pedestrians. 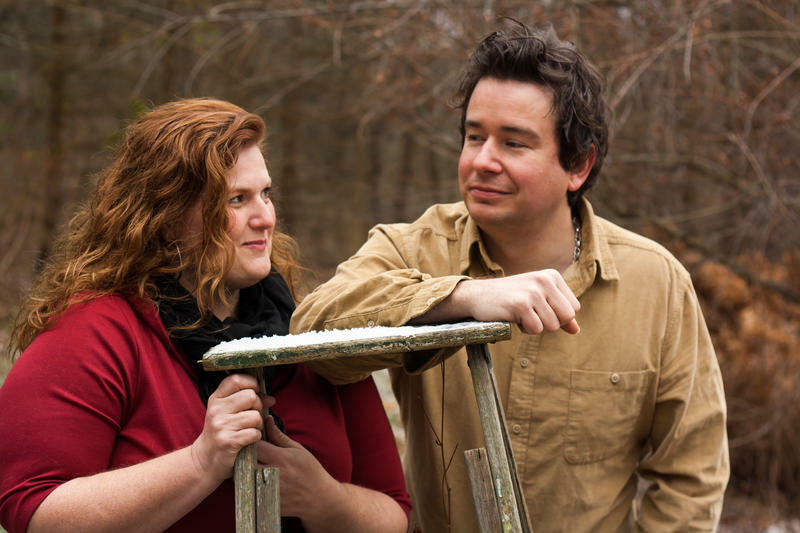 Bethany says it took the duo about three years to finish the album - with all the research, the couple’s move from Lansing to Kalamazoo, and welcoming their son, Simon, into the world. “We did a little bit of recording initially when I was pregnant with him and then we did another session when I was actually on maternity leave, when he was just a little guy. And then more obviously in the year after that just to kind of wrap up," says Bethany. Bethany says she's even noticed that Simon recognizes the music on the album. "And rightly so, he’s heard it a lot - both inside and out,” she laughs. You can catch Gifts or Creatures Saturday, October 21 at 7 p.m. at the Rootead. They’ll play alongside Brian Koenigsknecht and Thunderbolt and Lightfoot. 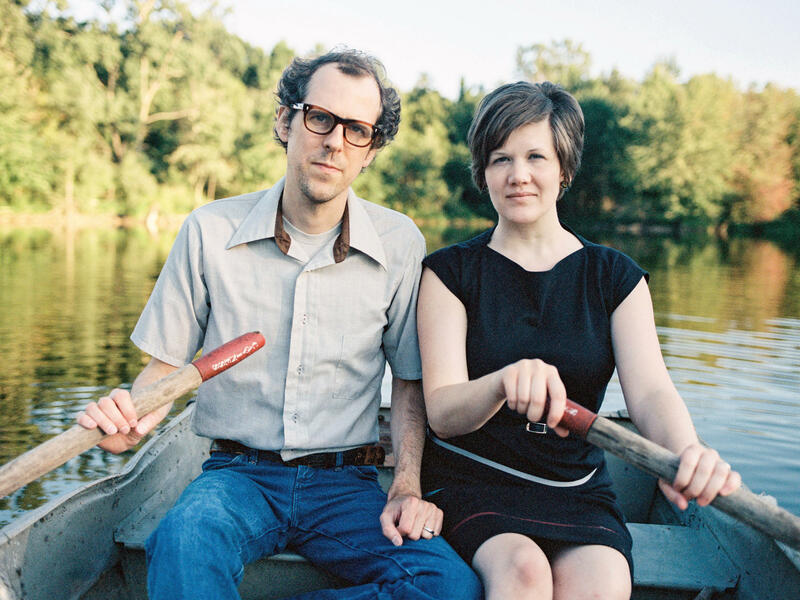 If there’s one thing that sets the Kalamazoo duo The Northern Fires apart, it’s the harmonies. In fact, that’s what drew musician and songwriter Noah Nigg to vocalist Laurie Laing - singer in the Celtic bands Belfast Gin and Laurie’s Fault. Imagine living with a disease for years without knowing that you have it. 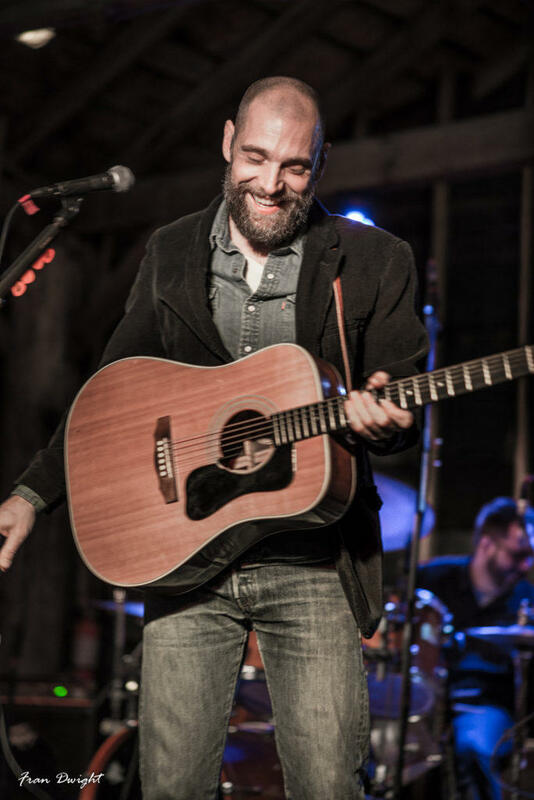 That’s what happened to Kalamazoo singer/songwriter Brian Koenigsknecht.